When caring for a loved one, it is vital that you know everything that is going on in your home so that you can best act to help them whenever they need it. Because of how quickly fires can spread and how deadly they and their smoke can be, it's vital that you know the second there's any smoke in your home. It's also key that you ensure those under your care don't wander alone and become a risk to themselves. 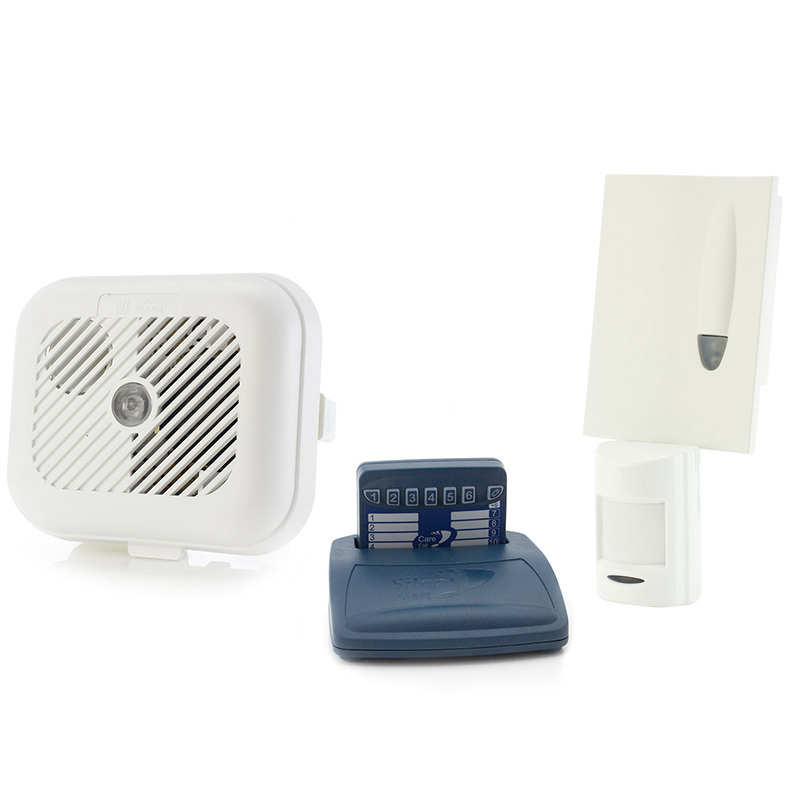 The Care Call Smoke Alarm and PIR Movement Monitor System with Pager is a complete kit that enables you to be quickly and efficiently alerted to the presence of smoke in your home. 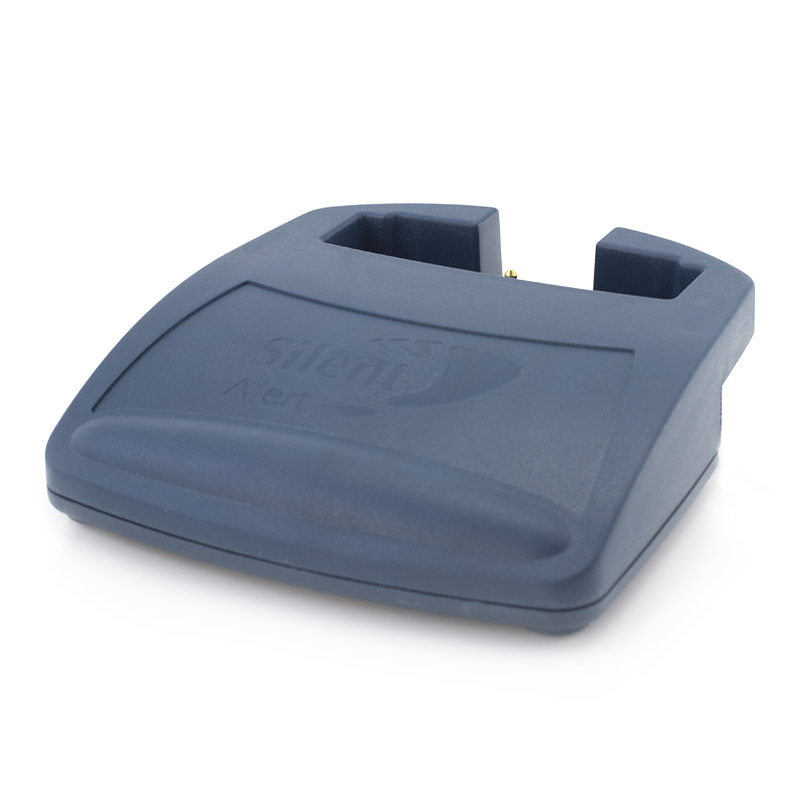 The kit comes with four parts – the pager, the charger, the smoke alarm and the PIR Movement Monitor. 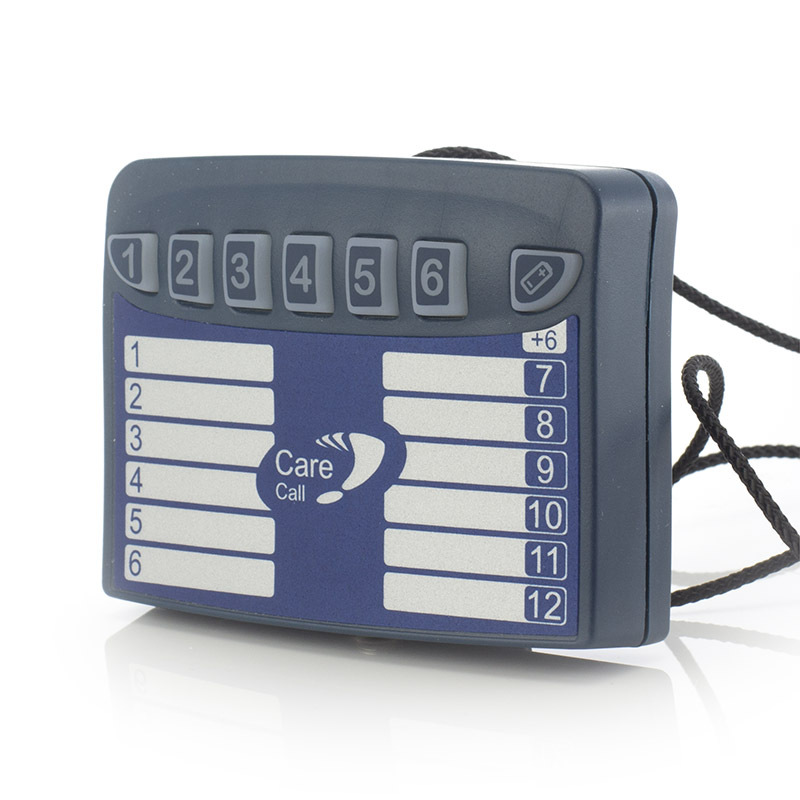 The pager has been designed to easily alert you. 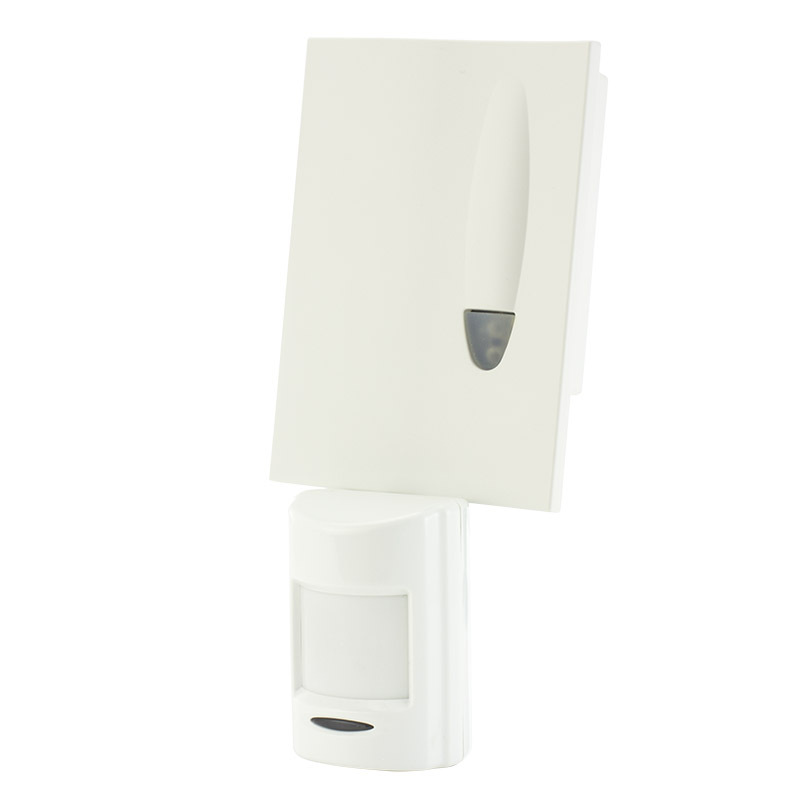 Simply wear it on your belt, in your pocket or around your neck and the pager will beep if the smoke alarm detects smoke in your home, or if the PIR movement monitor detects movement, so there's no risk of missing the alarm. 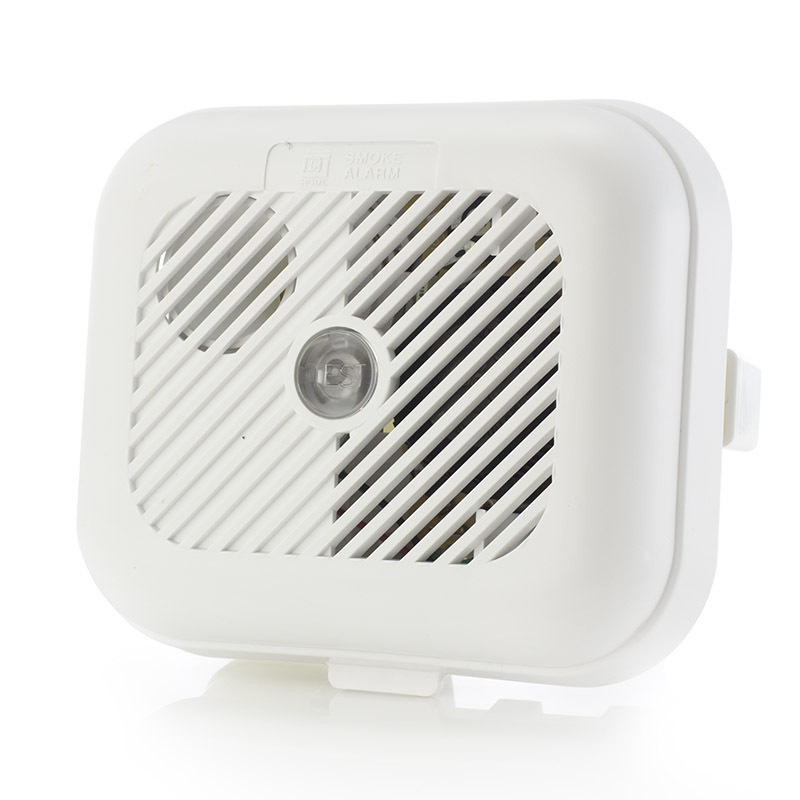 The accompanying Smoke Alarm wirelessly connects to the pager and alerts you to the presence of smoke in the air, and the PIR Movement Monitor detects when people move in it's field of view and alerts the pager, making it a fantastic alternative to carpet pressure pads.